St. Augustine is the nation’s oldest city, with all the character and charm it has to offer, roof replacement and repairs are crucial to keep these historic structures maintained. 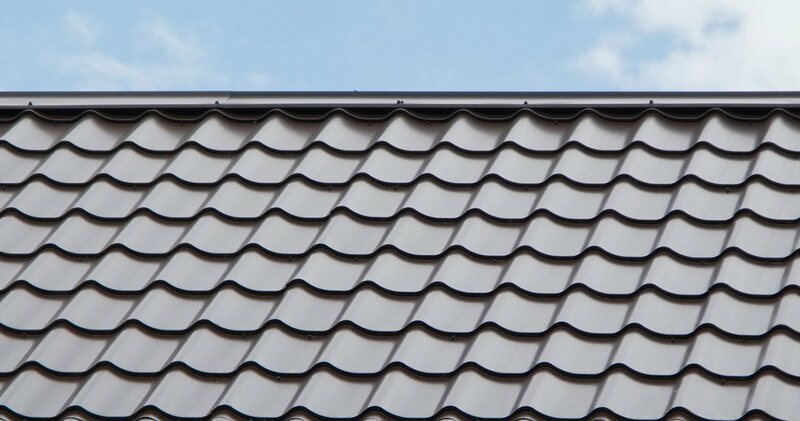 Contact one of our consultants to schedule a free estimate and to keep your roof in the best condition it can be so it may last for many generations to come. 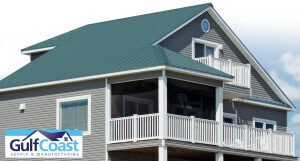 With over 10 years of experience Florida Roof Co. is one of the best licensed and insured St Augustine Roofing Installation Repair Florida Roofers FL company in the area. From new installations, roof replacements, leaks, moisture, emergency repairs or preventative maintenance, we can help business and home owners make the best and safest roofing decisions. 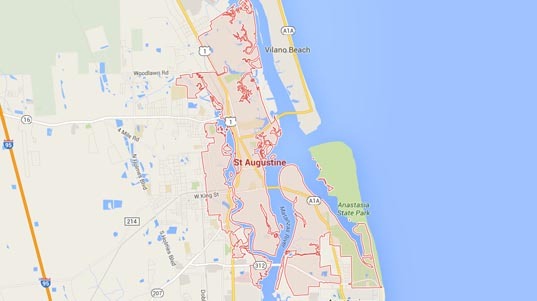 Florida Roof Co. offers both commercial and residential roofing services to local St. Augustine area residents. Our commercial clients use our professional services for apartments, condos, warehouses, shopping centers and industrial buildings. Residential home owners use our services for leak detection, home roof repairs and new installations. No job is too big or too small. 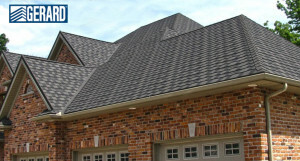 Whether you have a minor leak or need a new roof installation, Florida Roof Co. uses the best roofing materials from the largest manufacturers of commercial and residential roofing. 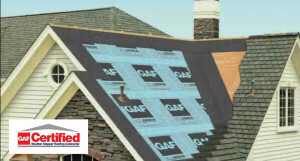 Roofing Certifications include: GAF certified for Asphalt Roofing Systems, Gulf Coast Certified for metal roofing systems and Gerard Certified for stone coated steel systems. We are a Top Rated Professional on HomeAdvisor. as well as all major cities throughout the state of Florida.